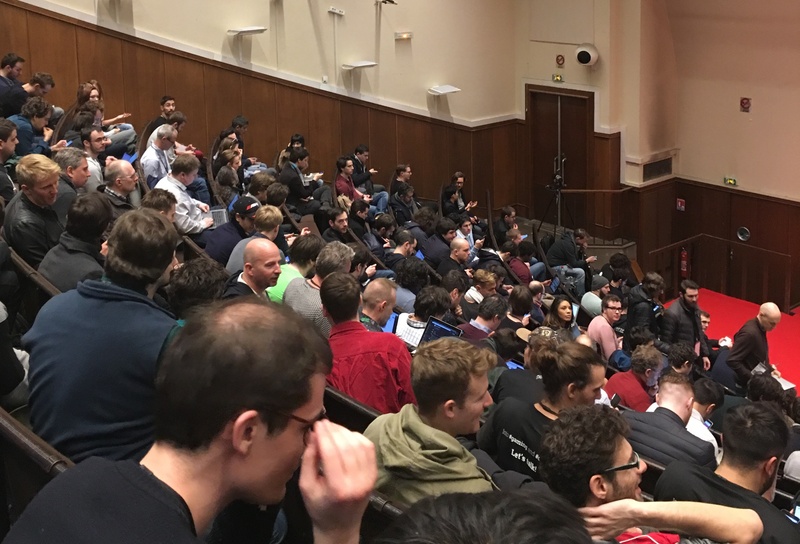 Hexalina was at the Ethereum Community Conference, in Paris from 8 to 10 March. 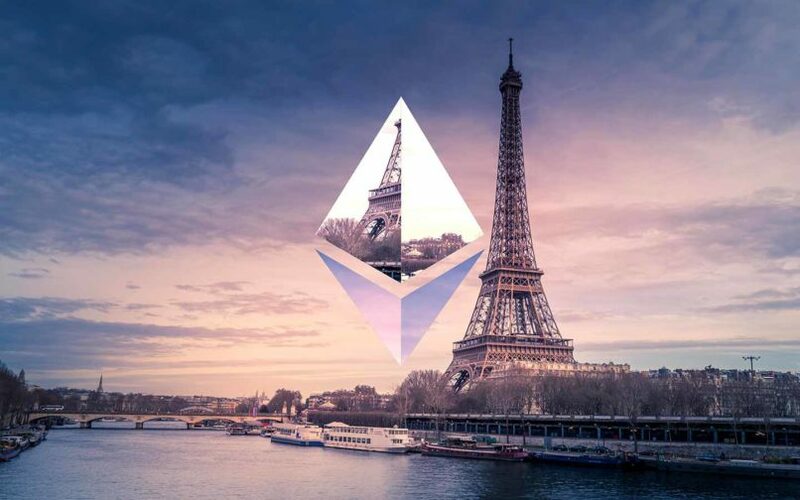 This conference brought together the whole Ethereum (and larger blockchain) ecosystem for 3 days of presentations, forums and workshops. 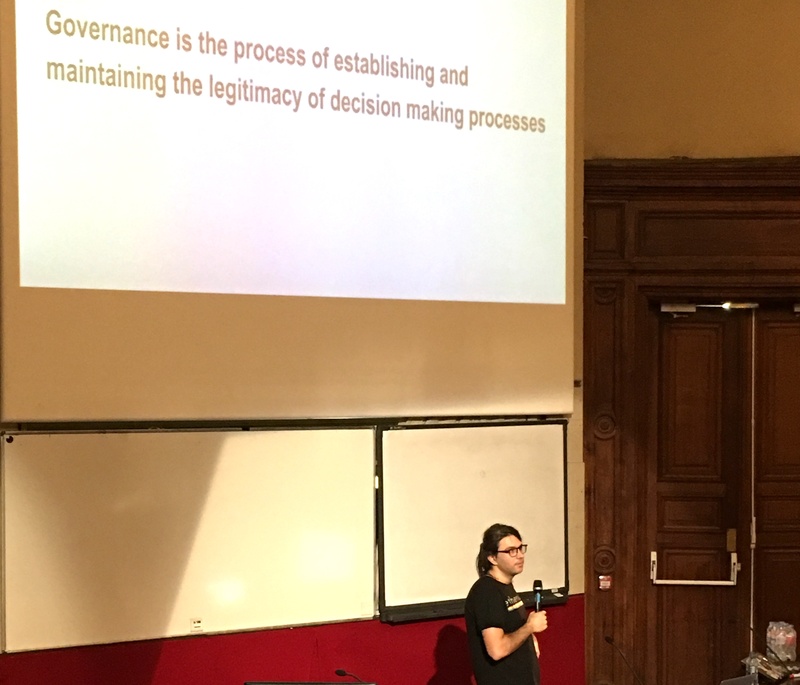 EthCC (Ethereum Community Conference) was hosted in Paris at the Conservatoire National des Arts et Métiers (CNAM) on 8th, 9th and 10th March 2018. Time for longer talks than usual were given to speakers spread across multiple tracks i.e. 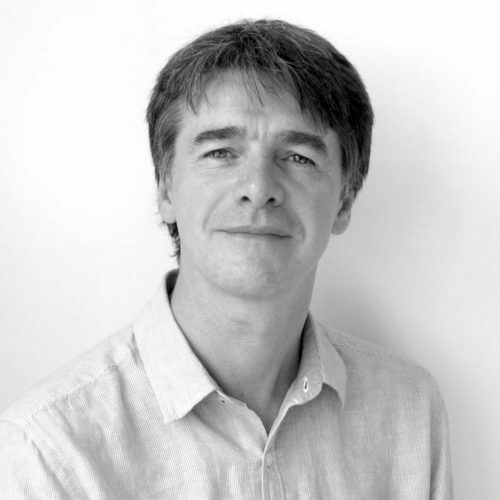 Scalability, Anonymity, Development tools, Governance, Compliance. 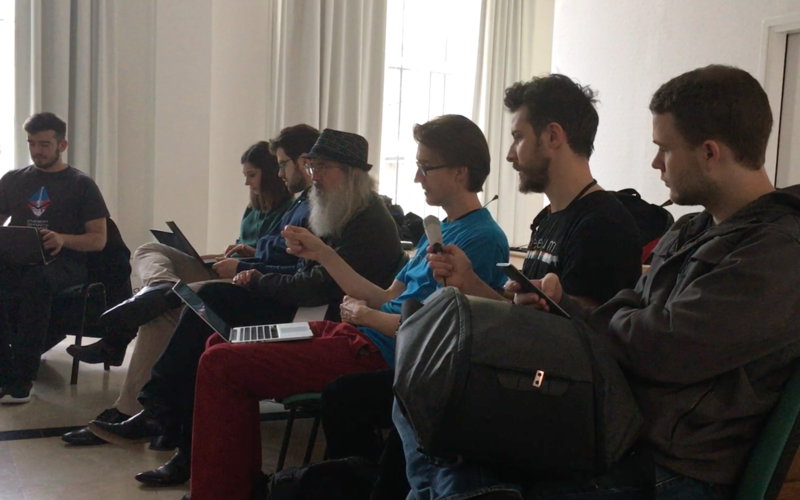 Next to the talks and presentations, there were also many practical workshops where we could exchange with solution developers and members of the community. It was very interesting and energizing to be able to speak directly with the developers, and have first-hand feedback on features (and bugs). 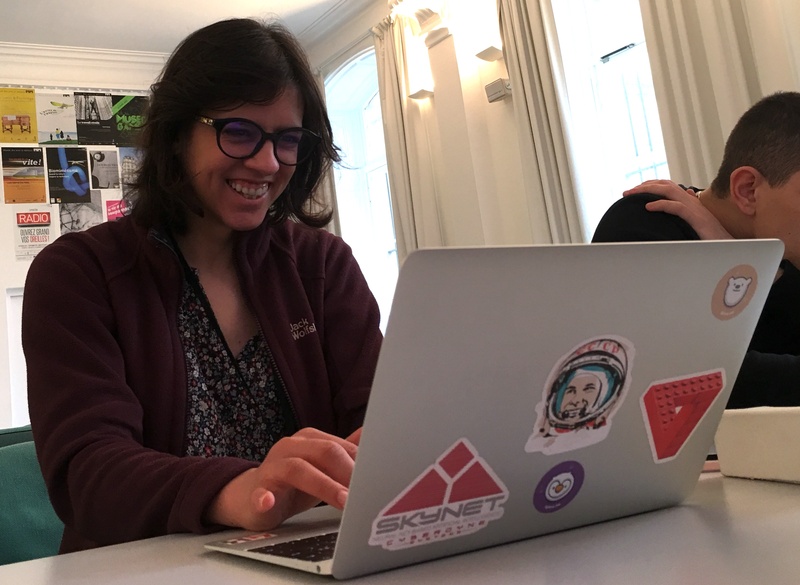 Our CTO Corina trying to find the vulnerabilities hidden in the smart contracts, during the “Smart Contracts Hacking” workshop. 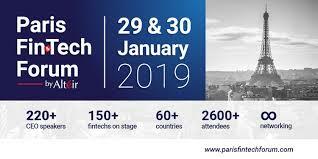 During the conference, Reputation and Governance on the blockchain where very important subjects, with many talks dedicated to the subject. Contribution and reputation were also very debated subjects, but no one seemed to think there was a practical (solution) solution possible for this, except for colony.io who presented interesting concepts on the subject. We had many good discussions around how to measure contribution, and a lot of good feedback to include in future releases of our reputation API. 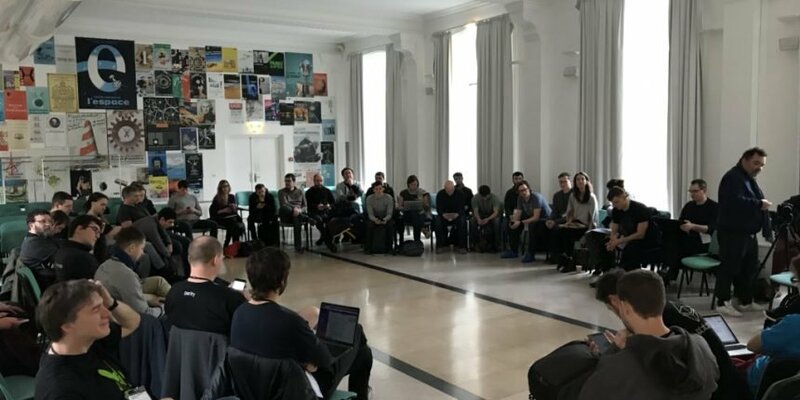 The EthCC Conference was also the opportunity to organize the first meeting of the new Ethereum Fellowship of Magicians, an informal group formed around developer Greg Colvin and the Ethereum Foundation’s Jamie Pitts, and hoping to provide a forum where ethereum coders can coordinate in line with existing best practices for open-source development. Listening to Greg sharing his experience, and using his calming aura to bring the audience together was certainly one of the highlights of the conference. The group decided to meet again in July in Berlin.